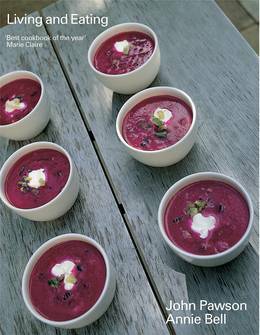 Living and Eating is above all a cookery book, packed with 'luscious recipes' (Marie Claire), with food that has been selected to be simple and delicious. The intention is to narrow the gap between how we eat on a daily basis and how we entertain, recognizing that the most relaxed form of entertaining is simply about inviting people to join you at your table. 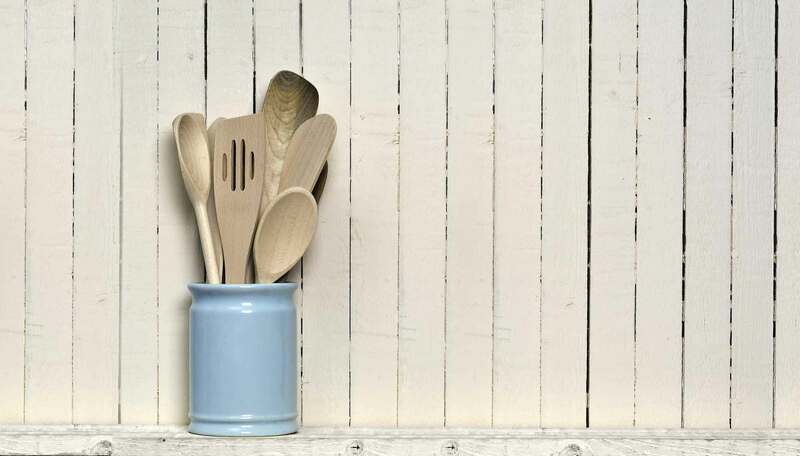 The collection of recipes is designed to cater for all seasons and occasions, and gives attention to making the best ever version of everyone's favourites: there are recipes for roast chicken, the definitive tomato salad, tagliatelle a la carbonara, apple tart and summer pudding. The book goes beyond the food itself to look at the whole context in which we enjoy it - the plates and glasses we eat and drink from, the equipment we use to prepare the food and the kitchen in which we cook. Exquisitely designed and produced, and illustrated with stunning food photography and photographs of John Pawson's London house, Living and Eating is an unparalleled, much praised guide to a simple yet utterly seductive way of cooking, eating and living.